The City of Eastlake was recently awarded with one of six Crown Communities awards given nationwide by American City & County magazine. Eastlake received a 2018 Crown Communities award for its Miracle Park, a baseball facility and playground designed for individuals with special needs, as part of the Miracle League of Lake County. The Miracle League of Lake County held its first season in the Eastlake park last summer. American City & County highlighted the history of the Miracle Park and its impact in a February report. “One of the most innovative parts of the project was how it was funded,” Jason Axelrod, a writer with the magazine, stated in the report. “About $870,000 came from business sponsorships, foundation donations, county funds and the Ohio state capital budget. Miracle League of Lake County Board President Judy Moran commented that the project had showed the dedication of the community. 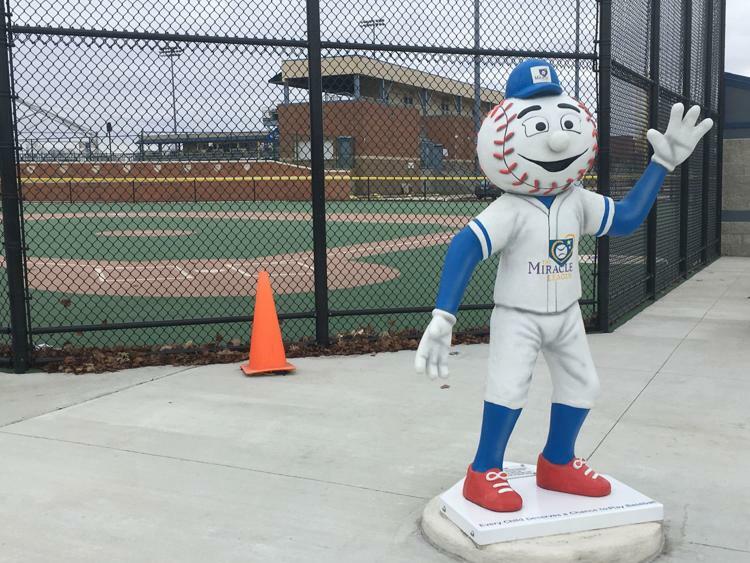 The Miracle League park held its first games on July 28, 2018, according to a previous News-Herald article.